Have you or a loved one been charged with a DUI, traffic offense, felony, or some other crime in Phoenix? If so, choosing the best lawyer is your most pressing priority. But with the stakes so high, how do you know if you’re making the right choice? Here are a few tips to help you choose the best criminal defense attorney in Phoenix for your case. Attorneys and law firms often specialize in specific areas of the law. When choosing a criminal defense attorney, you not only want the best lawyer, you want the right lawyer for your case. Before you settle on an attorney, review their education, experience, and what types of cases they generally handle. You can easily get this information from their website. As with many things, in law, reputation is everything. The rise of social media and online reviews only confirms this fact. Even if a lawyer is recommended to you, we still suggest you do your research. The best online resource is a directory for lawyers called Avvo. The great thing about Avvo is that it’s an automatic database; meaning every lawyer who is currently a member of a State Bar is automatically listed. From there, you can narrow your search to the specific law being practiced and in what City/State. If the lawyer is legitimate, they will have an updated personal profile and have client and peer reviews. Now that you’ve done your initial research, it’s time to meet the attorney(s) in person. Many attorneys have a good online presence, but meeting your attorney in person and hearing how they would handle your case—before you hire them—is critical. In person, you will be able to get a better sense of whether a lawyer has the case experience and record you are looking for. You’ll also have a sense of how it feels to interact with them. Do they understand your needs? Can they communicate in a way that you understand? Do they explain your options clearly? It’s common practice for attorneys to offer either a free or inexpensive initial consultation. Take this time to interview them and ask a few questions that will give you deeper insight into their background and your specific case. 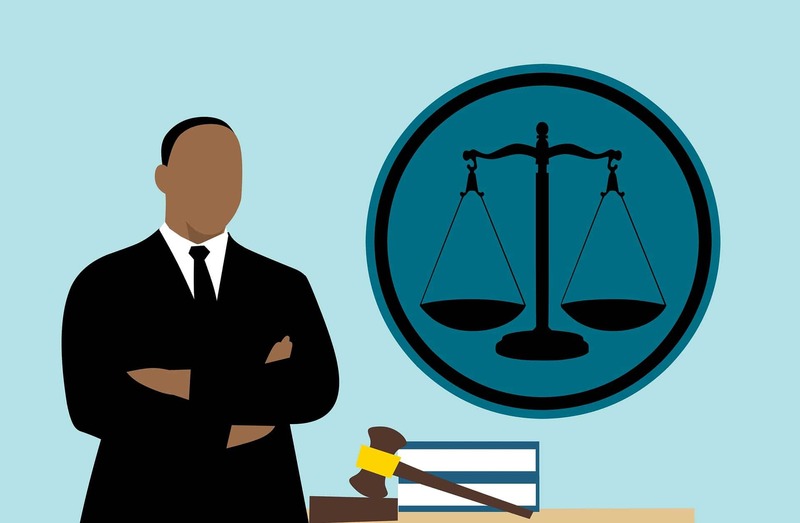 As a criminal law practice, at Coolidge Law Firm, we find these consultations to be the most important part of feeling comfortable and confident in the lawyer you choose. We know facing criminal charges is stressful and worrisome. That’s why it’s important to choose a lawyer who is the right fit for you and your case. If you are looking for a criminal defense attorney in Phoenix, schedule your consultation with Todd Coolidge today, and let us give your case the best possible outcome.